A Cedar shingled custom woodwork Craftsman gem. 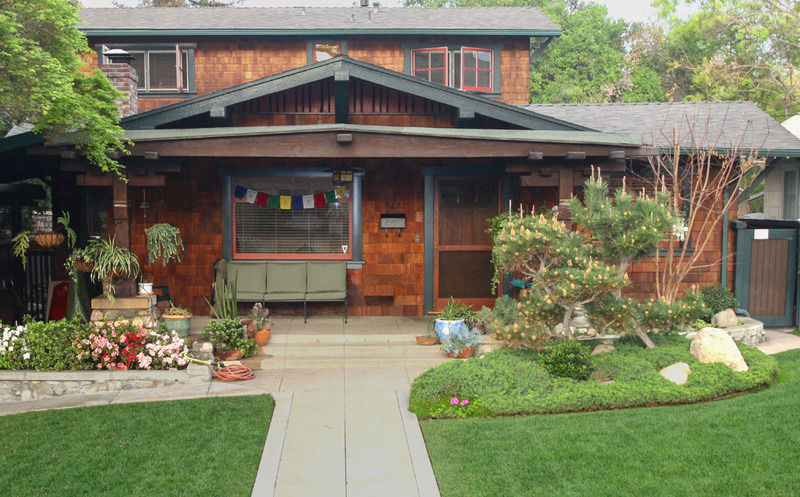 A complete remodel turned this stucco box into a Cedar shingled custom woodwork gem. It received a warm welcome into the Craftsman community in South Pasadena, Ca.